Before my son was an addict, he was a child. My child. But he could have been anyone’s child. Before my son was an addict, he liked to joke around, give big hugs, and work hard and play harder. Sometimes, he also lied, or said things that were mean, sulked, or was crabby. In other words, my child was perfectly normal. Even though he has done some bad things while being an addict, my son is not a bad person. He’s a sick person. When addiction scooped up my child, it did so indiscriminately; my son, at his core, is one of the least “bad” people I know. Before my son was an addict, I used to judge the dusty addict on the corner very harshly. Now I know that being an addict isn’t something anyone would choose. I wish I hadn’t waited for the worst to happen before I opened my eyes and heart. 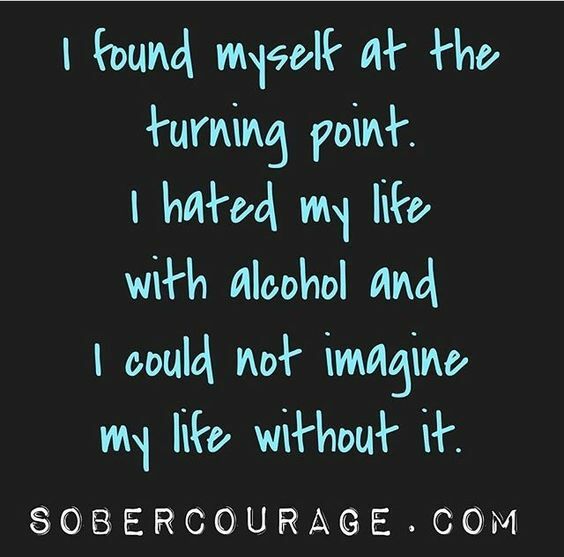 Before I looked beyond the addict’s dust to the person he was meant to be. To the person my child could easily become . . . and did.